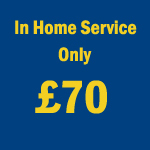 We visit you in your home within a 10 mile radius of Daventry, Northants. Whether your Dyson is loosing performance and needs a service or needs a repair we at Dysonic provide a fast and efficient service. 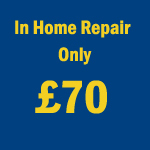 Simply let us know what you require, type of Dyson cleaner you have and problem if repair needed.